Home » News » Calling all Volunteers! 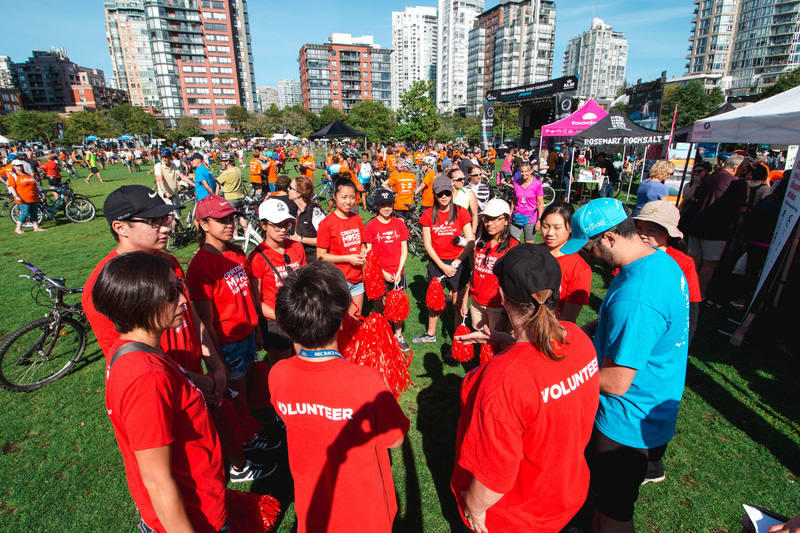 Hey Vancouver, we’re looking for some amazing volunteers to help out and be part of the second annual Our Cityride on August 18. 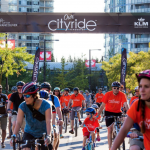 Our Cityride is a non-competitive day of cycling where participants will cruise through the heart of the city and enjoy the free community festival before and after the ride with food, music, a fun zone, expo and more! 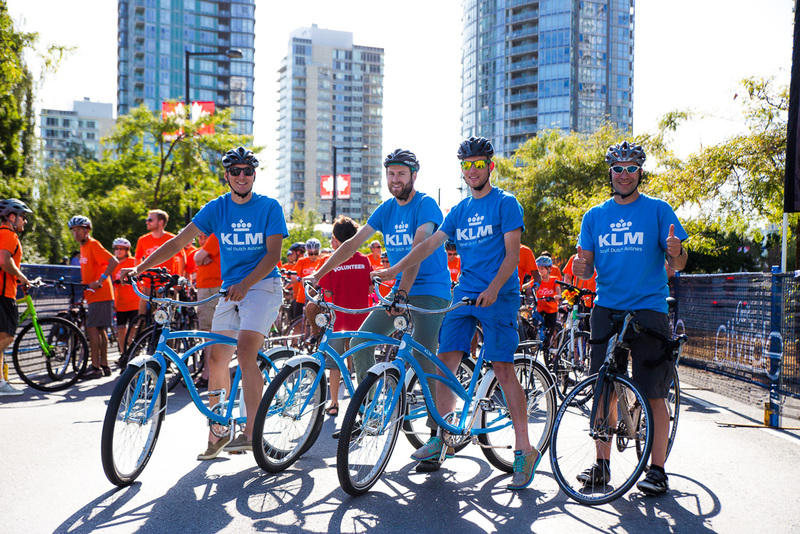 The 20km ride starts and finishes at David Lam Park in Yaletown and there will be a heap of giveaways and prizes on the day, including the grand prize of a trip for four to Amsterdam. Package Pickup – Help riders get checked in, make sure they have all the supplies and information that they need. 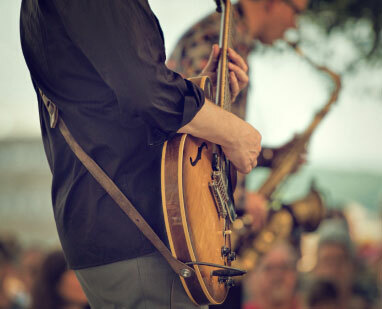 Beer Garden – Oversee the beer garden festival area, be present to answer questions and assist attendees as needed. Kids Zone – Help run activities in the kids area, keep the kids area a safe environment for children of all ages. Stage – Help keep stage activities (speeches, music, giveaways etc) on schedule, find speakers, make sure people are where they need to be on time **high organization skills required. Bag Check (Seattle Cyclists) – Help cycling team from Seattle unload their equipment upon arrival. Exhibitor Village Check In – Help Seattle cycling team get checked in, answer questions and assist where necessary. Start/Finish Line Team – Organize riders at the start and finish lines, ensure everyone is at the right place in order to keep the ride running safely and smoothly. Marshals – Direct riders on course, assist with any questions or concerns that riders have, keep the course clear to ensure the safety of all riders. Set-up Team – Course and festival area set up prior to the race/festival. Pack-up Team – Course and festival area take down following the race/festival. Green Team – Keep the course and festival area clean and environmentally friendly. Signage Team – Set up all signs in the course and festival area. 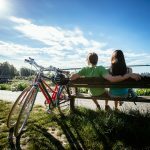 Our Cityride is Coming to Vancouver August 18th! Have a question or a comment? We'd love to hear from you! 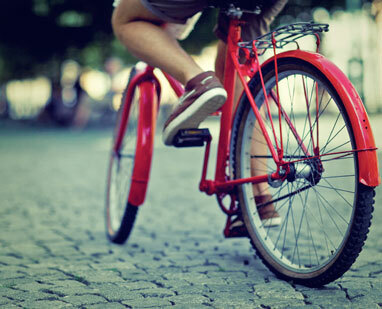 Interested in receiving news and updates relating to Our Cityride direct to your email? Sign up below to be added to the list! You will be sent an opt-in email confirmation, which can sometimes end up in your junk folder, so keep an eye out for that! • Exhibits from vendors in health, fitness, and recreation. • Interactive kids zone with activities for all ages. 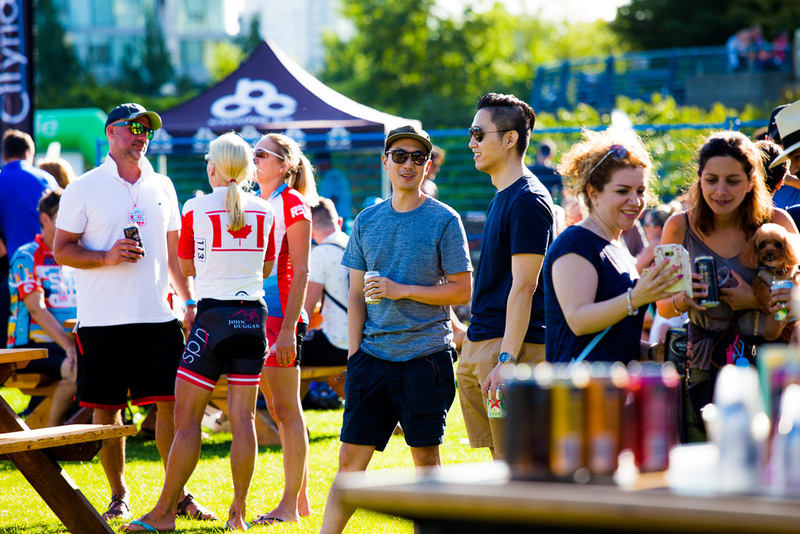 Our Cityride will showcase an exciting festival area at David Lam Park that will feature a variety of Food Trucks, a Beer Garden, an Entertainment Stage, a Kids Zone, an International Expo Zone and a Bike Valet. 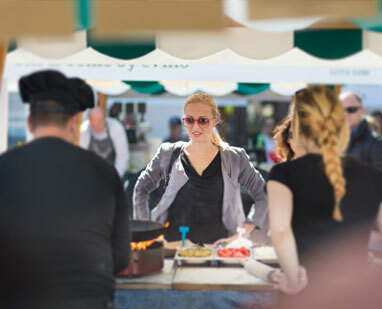 • Festival open between 1pm and 8pm. • Beer Garden open from 1pm to 8pm. • Awards and Grand Prize gifts to be announced at 6:45pm. 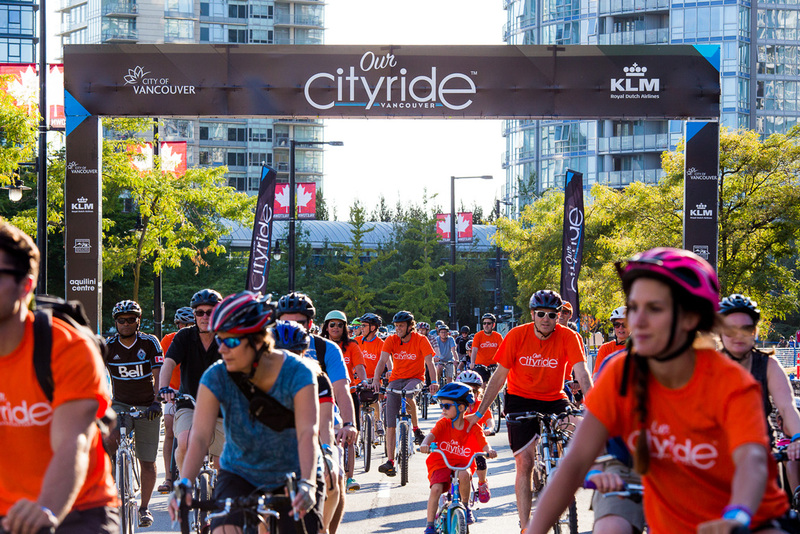 Our Cityride will feature an engaging and scenic urban route, that will begin and end at David Lam Park, to encourage everyone to ride together through the heart of Vancouver, BC. Package Pickup at David Lam Park, Saturday, August 18th, between 1-4pm at the Rider Services area.